Life and Death – Knowledge in Action. Three Components of Cell, 1. Cytoplasm, 2. Nucleus, and 3. Cell Membrane. Life and Death demand State of Knowing, Fact of Knowing, and Condition of Knowing Range of Information. Life and Death, Creation and Dissolution demand performance of guided, sequential, goal-oriented, purposive actions that involve application of Knowledge. Life and Death demand State of Knowing, Fact of Knowing, and Condition of Knowing Range of Information. Cells are building blocks of Life. In the context of study of Human Life, all Cells of Man are derived from a previously existing Fertilized Egg Cell that is essentially made up of three parts, 1. Cytoplasm, 2. Nucleus, and 3. Plasma Membrane. LIFE AND DEATH – KNOWLEDGE IN ACTION. 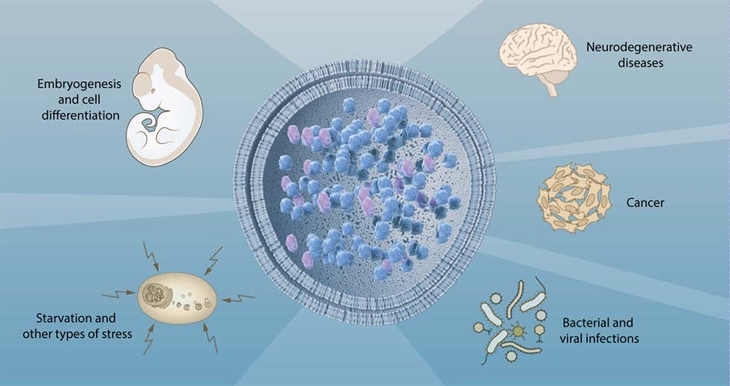 MEMBRANE PERFORMS SEVERAL COGNITIVE FUNCTIONS TO ESTABLISH LIVING CELL AS AN INDEPENDENT, INDIVIDUAL ENTITY. 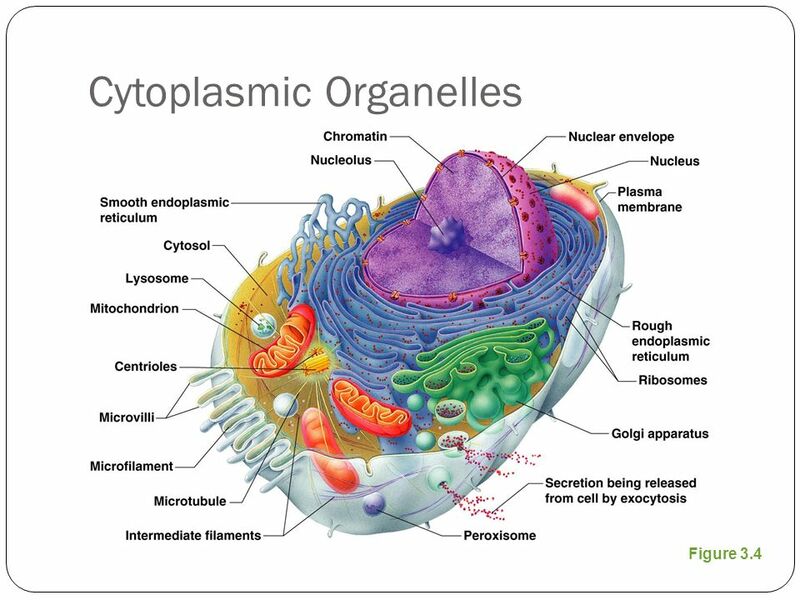 Cells perform a variety of functions to make, repair, or degrade Molecules of Life. Not all of the Information is derived from Nucleus which stores ‘genetic information’ in structures called Chromosomes. Apart from ‘Genetic Inheritance’, Life demands ‘Maternal Inheritance’ or Cytoplasmic Inheritance which includes various Cytoplasmic Organelles, and Membrane System which enables Cell to perform its activities by creating isolated compartments within the Cell. Plasma Membrane and Membrane System of Cell perform several Cognitive Functions to establish Living Cell as an Independent, Individual Entity. LIFE AND DEATH – KNOWLEDGE IN ACTION. COGNITIVE ABILITY OF MEMBRANE. 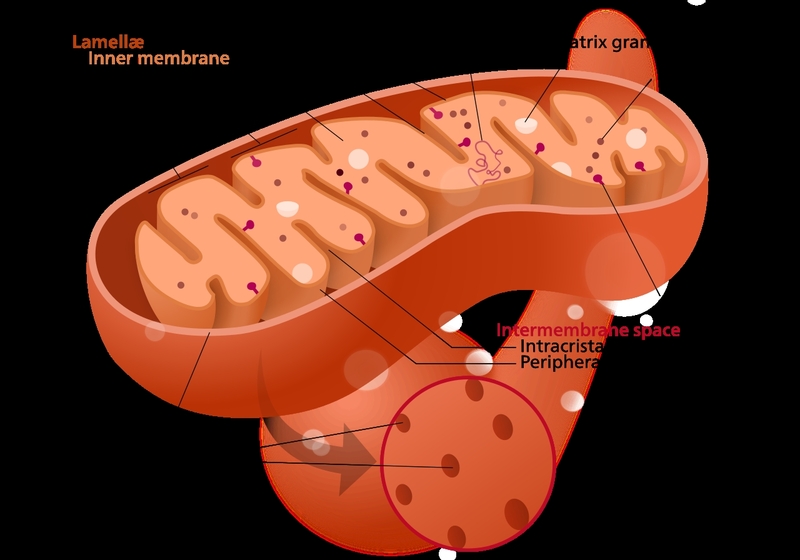 STRUCTURE OF MITOCHONDRION. I ask my readers to give attention to ‘COGNITIVE’ abilities of Cell Membrane, the part of Cytoplasm which not only acts as Physical Barrier to segregate Cell Activity but also ‘Knows’ or recognizes specific Molecules to allow, to regulate, or to facilitate their entry or exit. For example, Membrane of Mitochondria has ‘Cognitive’ ability to recognize thousands of varied peptide molecules they routinely process to perform metabolic functions. Like all other Cellular functions and activities, the process described as “AUTOPHAGY” represents Cognitive Ability of Cell Membrane System. LIFE AND DEATH – KNOWLEDGE IN ACTION. 2016 NOBEL PRIZE IN PHYSIOLOGY OR MEDICINE. LIFE AND DEATH – KNOWLEDGE IN ACTION. DR. YOSHINORI OHSUMI. (CNN)The first of this year’s Nobel Prizes has been revealed, kicking off with the award for Physiology or Medicine. 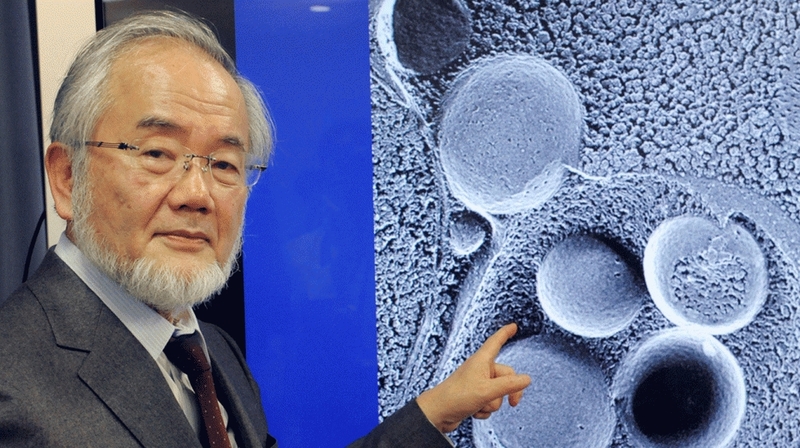 Biologist Yoshinori Ohsumi, of the Tokyo Institute of Technology, was awarded the medicine prize for his discoveries in autophagy — the process whereby a cell recycles part of its own contents. 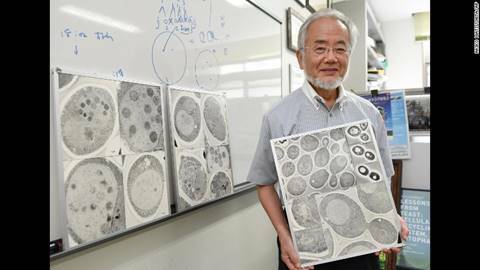 Scientists had been aware of autophagy since around the 1960s, but knew little about how it worked — until Ohsumi’s pioneering experiments with baker’s yeast in the 1990s. 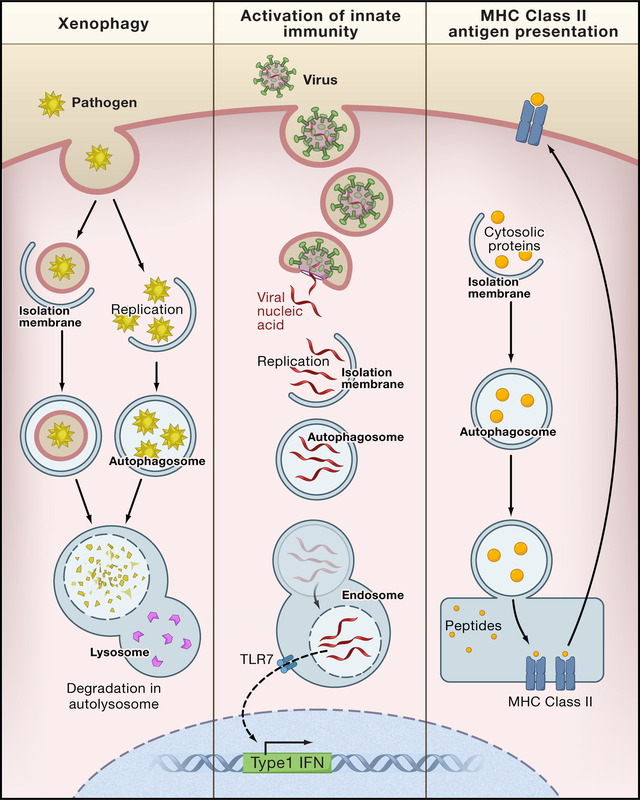 It’s important because autophagy can eliminate invading intracellular bacteria, and disrupted autophagy has been linked to Parkinson’s disease, type 2 diabetes and other disorders that particularly affect the elderly. 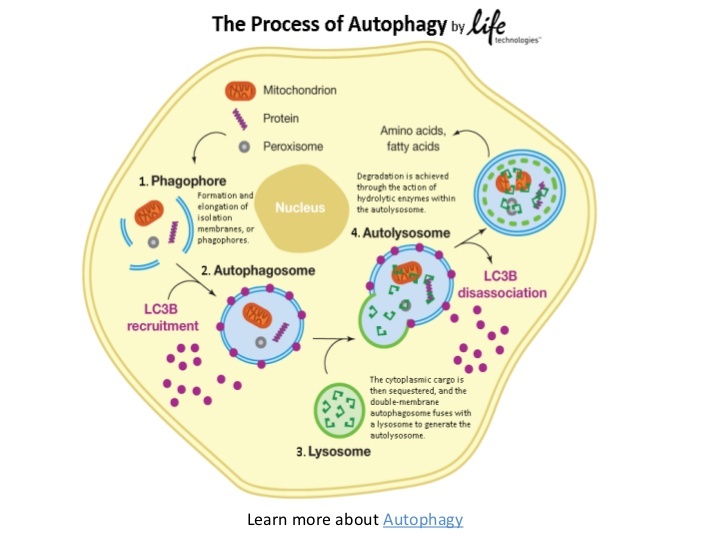 The term “autophagy” can be translated as “self-eating,” and was first coined by scientists studying cell behavior in the 1960s. At the time, researchers found a cell could destroy part of its own contents by transporting it to another compartment — called the lysosome — for degradation. 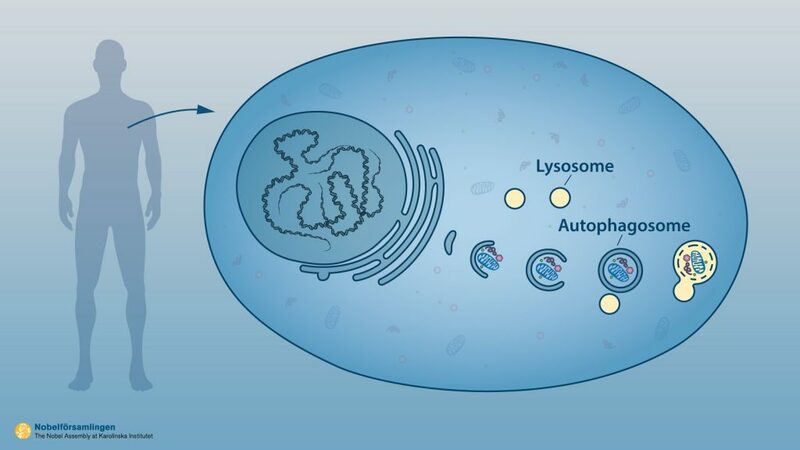 The Nobel Prize winner’s experiments in the 1990s used baker’s yeast to identify genes essential for autophagy. 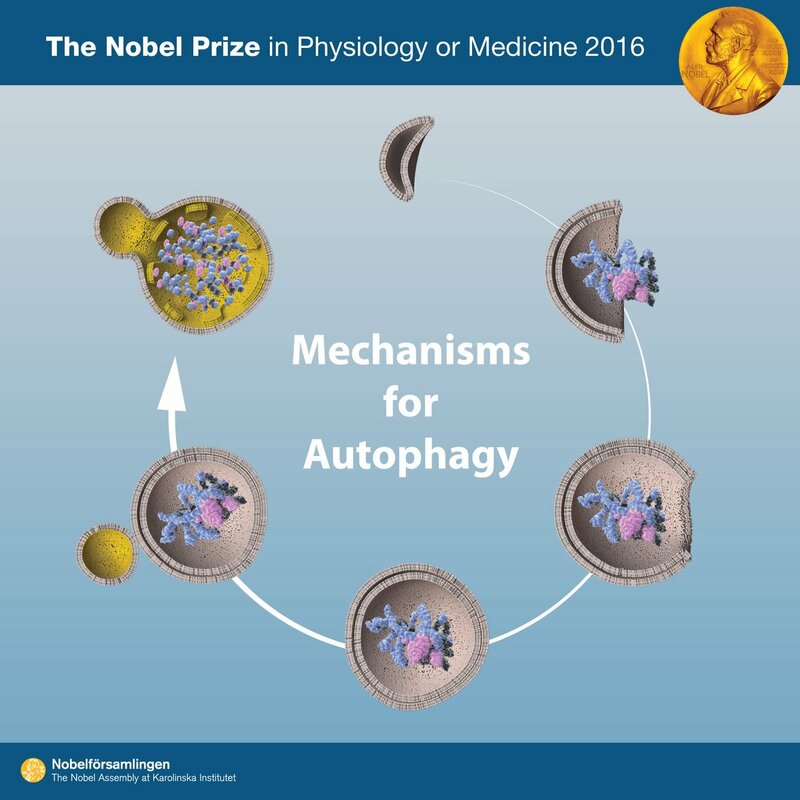 “He then went on to elucidate the underlying mechanisms for autophagy in yeast, and showed that similar sophisticated machinery is used in our cells,” explained the Nobel Foundation in a statement. 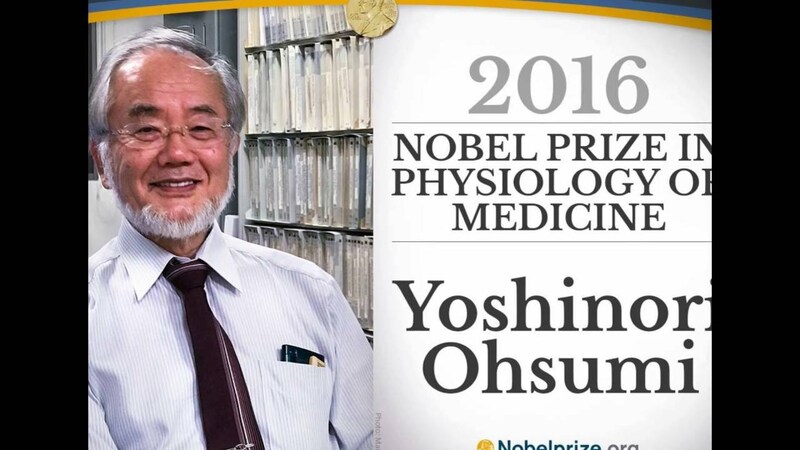 “Thanks to Ohsumi and others following in his footsteps, we now know that autophagy controls important physiological functions where cellular components need to be degraded and recycled,” it said. “The foundation also explains that disrupted autophagy has been linked to Parkinson’s disease, type 2 diabetes and other disorders that appear in the elderly. “Mutations in autophagy genes can cause genetic disease. Disturbances in the autophagic machinery have also been linked to cancer. Intense research is now ongoing to develop drugs that can target autophagy in various diseases. Back in 2012 Britain’s John B. Gurdon and Japan’s Shinya Yamanaka won the prize for discovering that mature cells can be reprogrammed to become immature cells capable of developing into all tissues of the body. “Since the method we’ve developed doesn’t require embryos, it could technically allow anybody with a slight knowledge of chemistry to transform skin cells, and even possibly down the road produce a human being from skin cells,” said Yamanaka at the time. Life and Death – Knowledge in Action. 2016 Nobel Prize in Medicine. Dr. Yoshinori Ohsumi, Tokyo Institute of Technology, Japan. Life and Death – Knowledge in Action. Autophagosome represents Creative Mechanism to regulate Living and Dying Functions to accomplish Specific Purpose. Life and Death – Knowledge in Action. Cell Functions Shape Living Experience. Life and Death – Knowledge in Action. 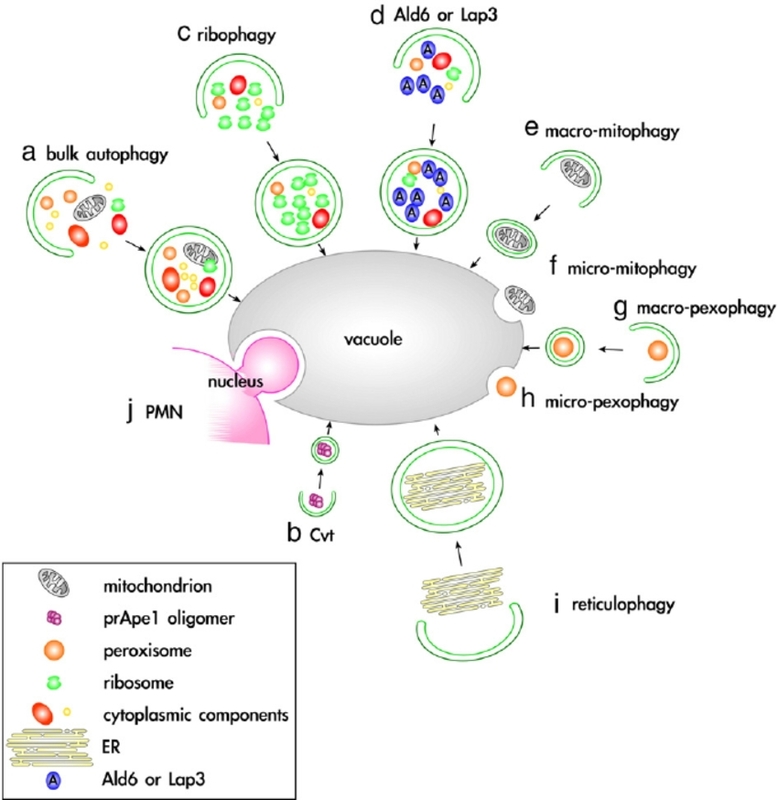 Mechanisms of Autophagy. Life and Death – Knowledge in Action. Cellular Events involve Act of Knowing. Life and Death – Knowledge in Action. Autophagy, complex guided event. Life and Death – Knowledge in Action. Membrane has crucial role in Cellular Functions because of its Cognitive Ability. Life and Death – Knowledge in Action. 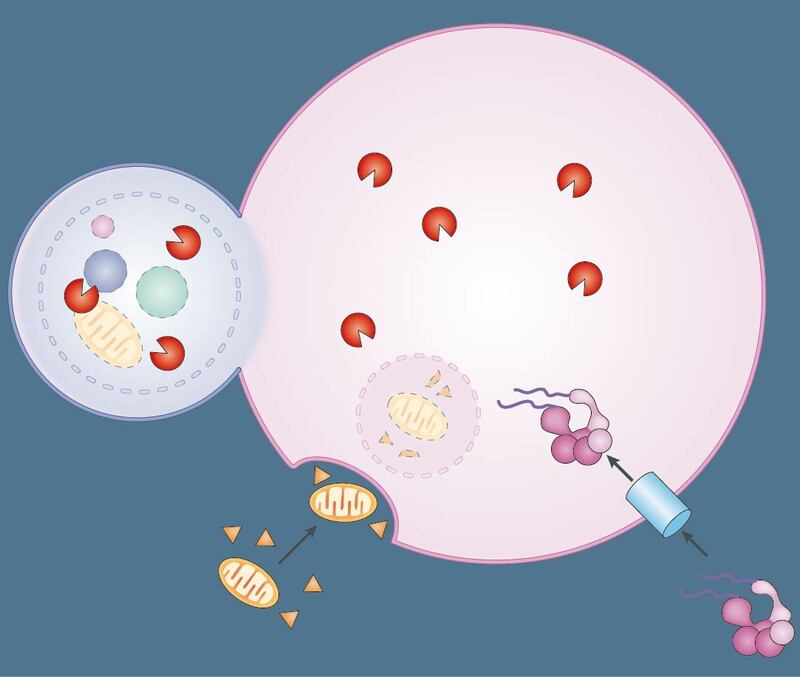 Molecular Mechanisms of Autophagy provide better understanding of Life, Disease, and Death. Life and Death – Knowledge in Action. 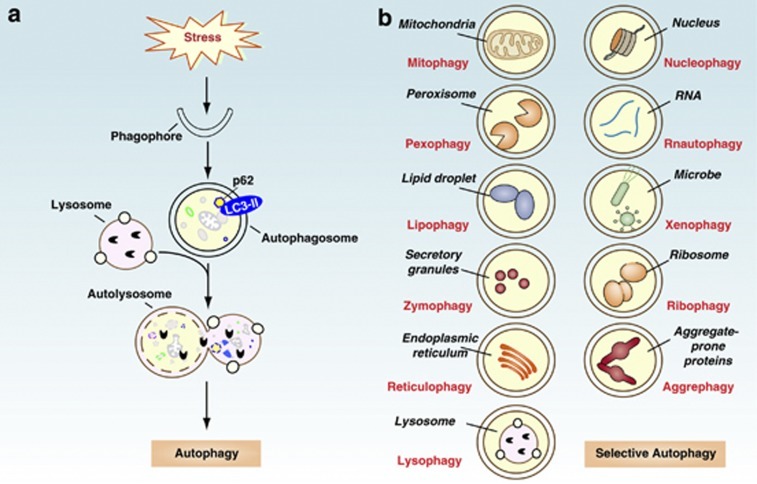 Autophagy – Cellular Mechanisms. Life and Death – Knowledge in Action. 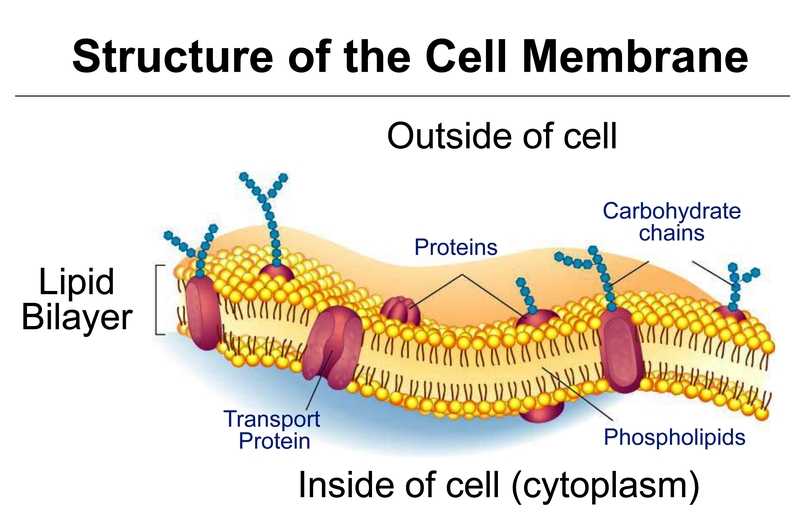 Cell Membrane creates Cell Compartments to isolate Cellular Events. Life and Death – Knowledge in Action. 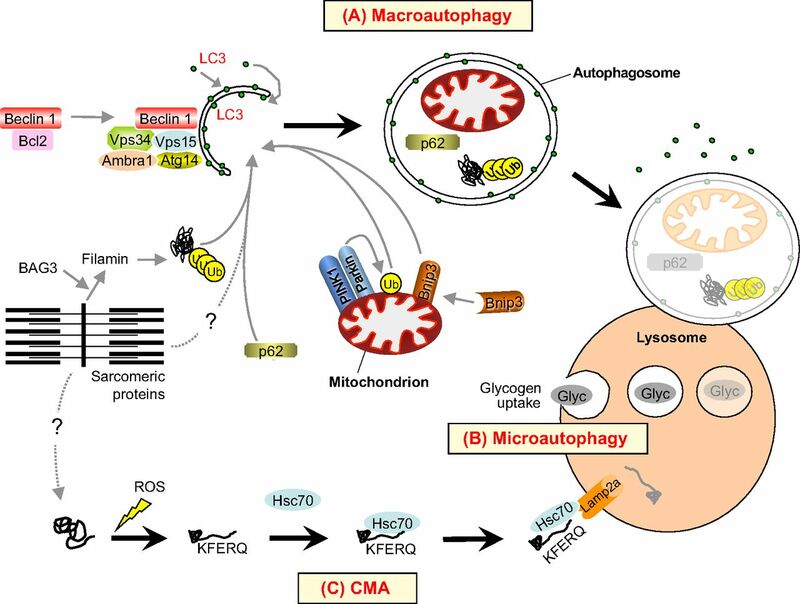 Autophagy Deregulation and Neurodegenerative Disease – Parkinson’s Disease(PD). Life and Death – Knowledge in Action. Autophagy Receptors and Adaptors. Life and Death – Knowledge in Action. 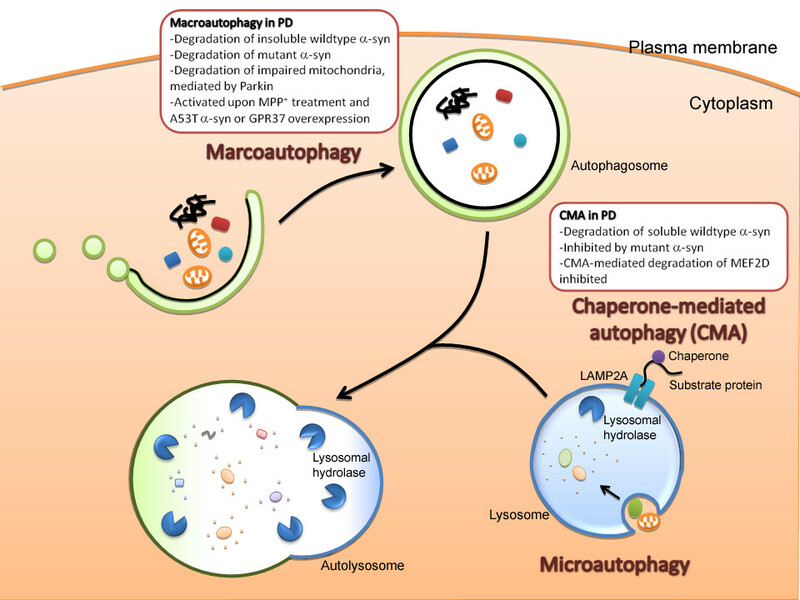 Cell Death and Autophagy. Life and Death – Knowledge in Action. 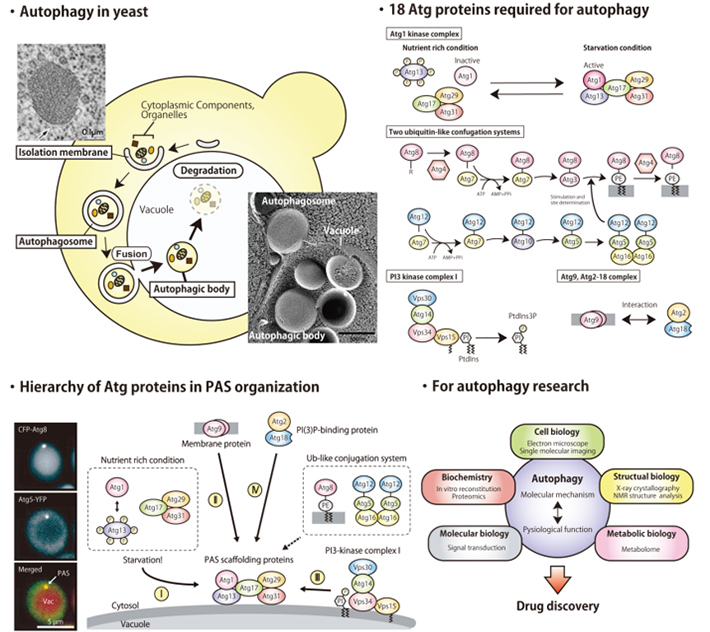 Autophagy and Pathogenesis. Factors involved in causing Disease or Dysfunction. Life and Death – Knowledge in Action. Autophagy Mechanism. Life and Death – Knowledge in Action. 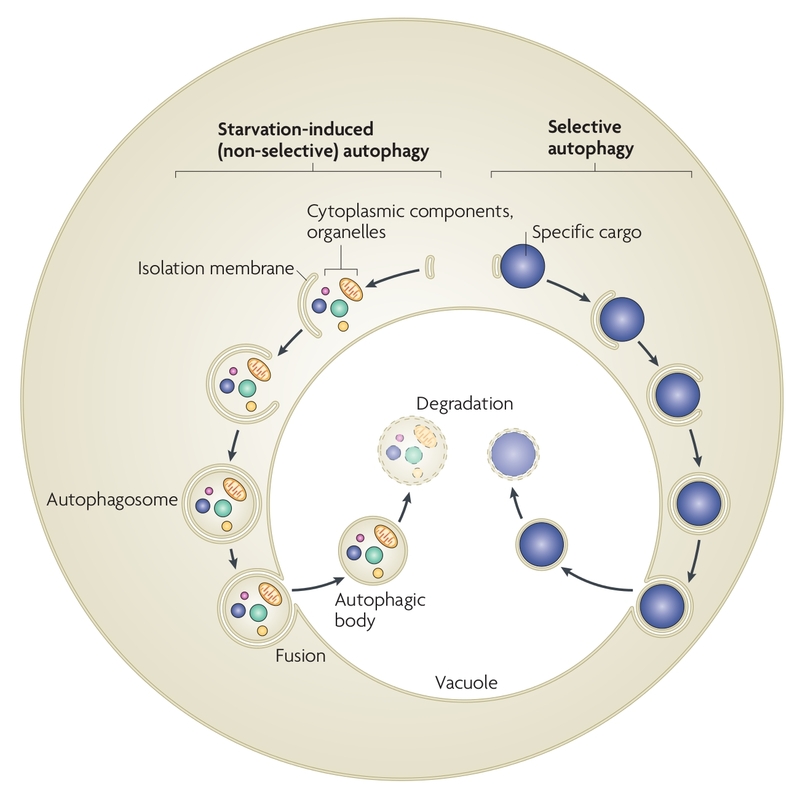 Selective Autophagy. Life and Death – Knowledge in Action. 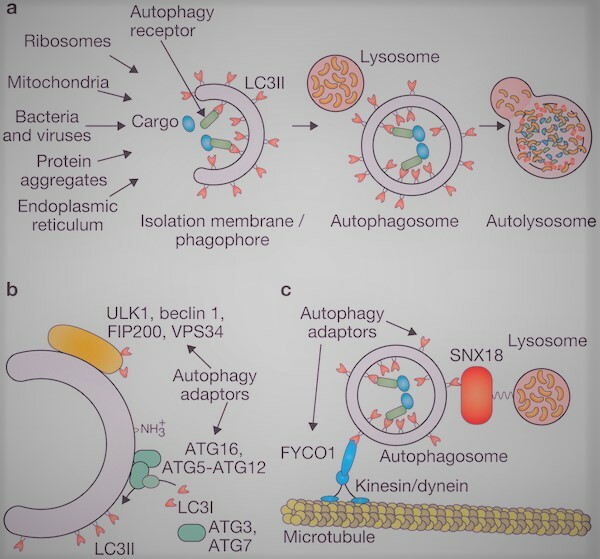 Selective and Non-Selective Autophagy. Life and Death – Knowledge in Action. 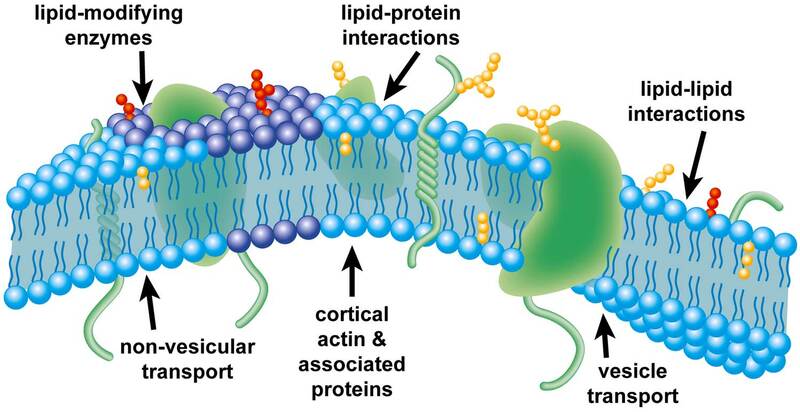 Cell Membrane imposes Physical Barrier between Cell and its immediate External Environment. In addition, Cell Membrane creates numerous Compartments to segregate or isolate Chemical Reactions and Events within the Cell. Membrane has remarkable Cognitive Abilities.